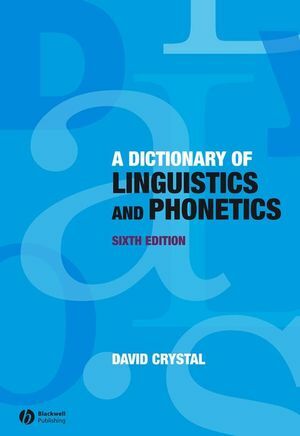 Remains the standard single-volume reference for the field of linguistics and phonetics. 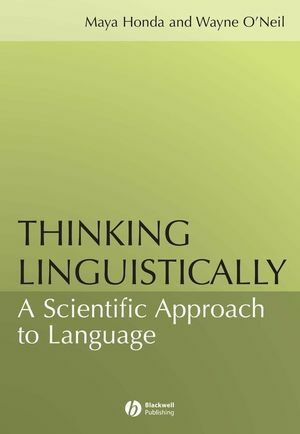 David Crystal is Honorary Professor of Linguistics at the University of Bangor, Wales. He is the author of several benchmark reference volumes, including The Cambridge Encyclopedia of Language (2009) and The Stories of English(2004).